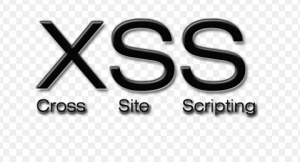 XSS – What Is Cross-Site Scripting? Nothing satiates a website owner than a software application, that protects sensitive information and enhances smooth operations of the website at a friendly cost. Fortigate provides a true Network Security Platforms with a wide range of models and a common security Operating System. New IT technology; mobility and cloud have made network boundaries become complex to secure. However network organization need to install detections and protections to cut down exploitation. Fortigate Network Security platform is the ultimate solution.With just a click,customers can select a variety of present configuration options, including Firewall, Advanced Threat Protection (ATP), Web filtering and Unified Threat Management(UTM). File activity monitoring is similar to database activity monitoring in many respects. For instance, a simple vivid example is that in both cases, you discover the sensitive data on your servers and configure policies to create rules about data access and actions to be taken when rules are met. Discovery to inventory files and metadata. Classification to crawl through the files to look for potentially sensitive data, such as credit card information or personally identifiable information. Monitoring- which can be used without discovery and classification to monitor access to files based on policy rules, audit and alert on inappropriate access, or even block access to the files to prevent data leakage. The phrase dynamic data breach notification is rather ambiguous, especially when details such as personal information are introduced into the equation. In general, however, a dynamic data security breach may take place when there is unauthorized access to sensitive Personally Identifiable Information (PII) that could compromise the confidentiality or integrity of data. Dynamic data breach notification involves mandating that the company holding the PII notify those whose PII was compromised. Over time, a company’s network resources have grown to include the web server that hosts their website. In order to view website content in an Internet browser, users must be granted access to it, and this means that the firewall must be configured to grant users access to the web server. If the database firewall blocks the web server, website visitors would not be able to view the web content. 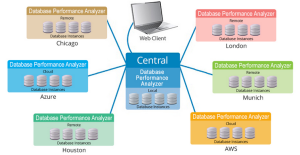 The role of the database analyzer is to give you a overview of what is contained within your database, these can include; tables, fields, properties, relationships, indices and data. Just looking at your data is just as important as looking at its structure. 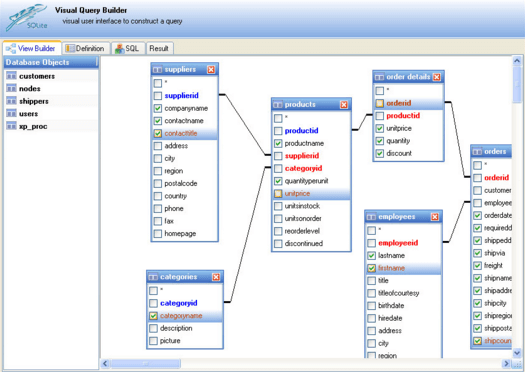 DB analyzer provides a way to document, understand, and optimize your database. Because it can also analyze the data that is stored, the more records you have in the DB when you analyze it, the more the DBAnalyzer can tell you. Performing analysis in the same database on a regular basis is valuable to compare the number of records and value statistics in each table. A web based firewall can be described as a security policy enforcement point established between a web application and the client end point. This functionality can be implemented in software or hardware, running in an appliance device, or in a typical server running a common operating system. It may be a stand-alone device or integrated into other network components. In simple terms, a web based firewall protects web applications pretty much in the same way a traditional firewall protects a network. Web based firewall controls the input and output, as well as the access to and from the asset it is meant to protect. 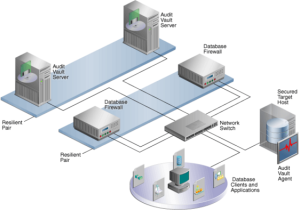 A Database Firewall as elaborated in this page, refers to a dedicated server that gathers SQL data from network traffic going to and fro a database and transmits the data to the Audit Vault Server. This Oracle AVDF is constructed to sustain more than one Database Firewalls, depending on the situation of your network. An Audit Vault Agent takes back audit trail data from a protected target database or non-database and forwards it to the Audit Vault Server. Each and every protected target is connected to an Audit Vault Agent, which fetches data back from its audit trails. or on combinations of factor that can include user name, application, and time and so on. 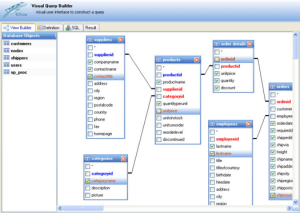 Security policies can trigger auditing when specified elements in an Oracle database are accessed or altered, including the contents within a specified object. Enabling the future accountability for current actions taken in a particular schema, table, or row, or affecting specific content. Deter users or any other person from inappropriate actions based on that accountability.